I have lived and driven vehicles in regions that receive a great deal of snow, but it has been awhile–and I am not as spry as I once was–and I don’t even own a pair of cross-country skis anymore (a favorite winter activity). Being responsible for keeping a house and property and cars and pets maintained while the ice comes down and the snow piles up and the heat stops working and the power goes off has also somewhat dampened my enthusiasm for snowy winters. Plowing and shoveling are no substitute for XC skiing, and harder on the back. Worries about possible frozen pipes or whether the oil truck can get down the driveway (which resembles a bobsled run) shove more leisurely, more inspired thinking out of mind. A poem from 2007, an experiment in sapphics, that seems appropriate. gusts shove over pines and flatten the birches. Sleep. The sleet does not suffer indecision. You don’t have to touch me, just breathing is plenty. 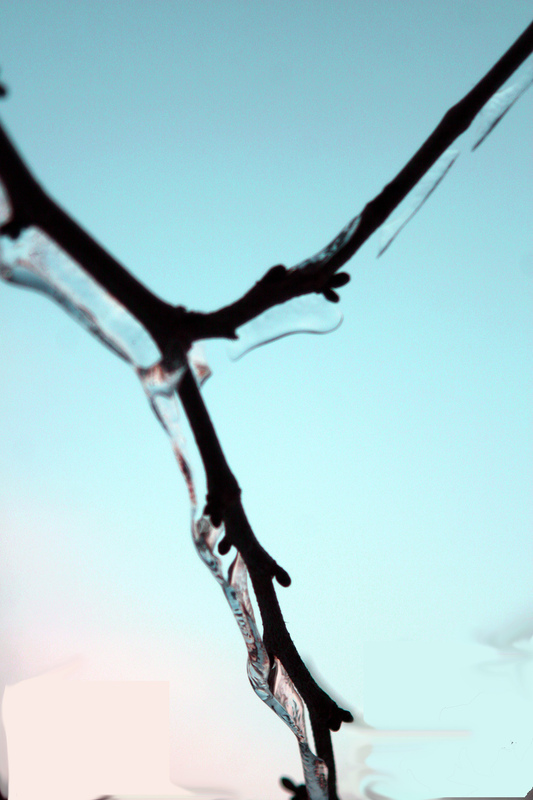 This entry was posted in Aesthetics, Nature and Gardens, Poetry and tagged beauty, ice, poem, Poetry, snowstorm, winter.